बहुत से अखबारों के चंद पन्नो पे एक खेल का मातम देखा है, जाने उस बेटी की मौत की खबर कौन से कोने में दफ़न होगी ? उस माँ का क्या होगा जिसका यह शोक ताउम्र रहेगा ? क्या एक जीत की प्रार्थनाएं एक ज़िन्दगी की प्रार्थनाओं से ज्यादा हो गयी ? मगर जो एक सिपाही को खोने का दुःख अपना समझता हो तो उसे क्या कहोगे ? उस बेटी की मौत की खबर कौन से कोने में दफ़न होगी ? The story behind this- The whole country was more interested in the run up clash with Australia and at the same time a Dorneir Surveillance aircraft of the Indian Navy crashed at sea with 3 people on board. One was rescued by fisherman while the rest 2 were still to be found. At the day of the match, the whole country was praying for a win , I was praying for these 2 lives. Nobody cared for them. As the night progressed, the country started mourning the title loss, I mouned the loss of the female navigator whose body was found with the co pilot yet to be found. 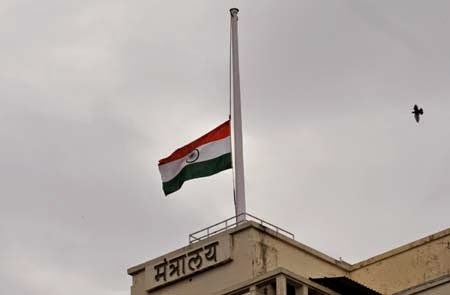 The next day , newspapers are filled with reports of the match loss, jokes on the cricket team and such but I could not find even one news about the death of the pilot there. This is one such country where one sport overshadows everything else, even soldiers. 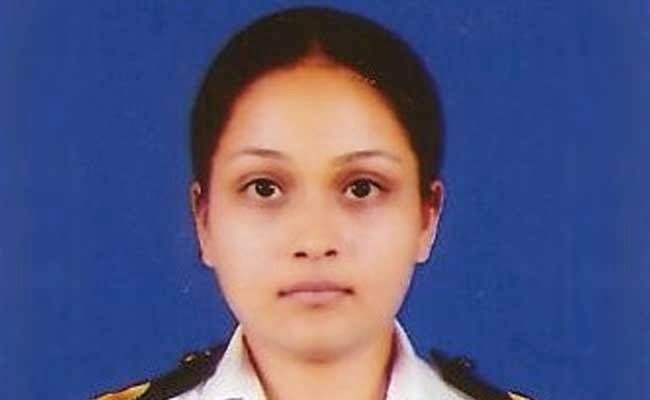 This post is dedicated to all those people who treat a soldier`s loss as their own personal loss and is in memory of Lt.
Kiran Shikhawat and Second officer-sub-lieutenant Abhinav Nagori who is still missing. 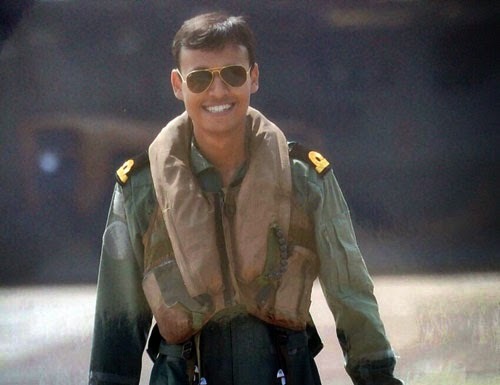 An update: Second officer-sub-lieutenant Abhinav Nagori has also been found.. dead. RIP Soldiers .